CLICK TO LEARN HOW WE CAN COMPLEMENT YOUR COACHING & TRAINING! 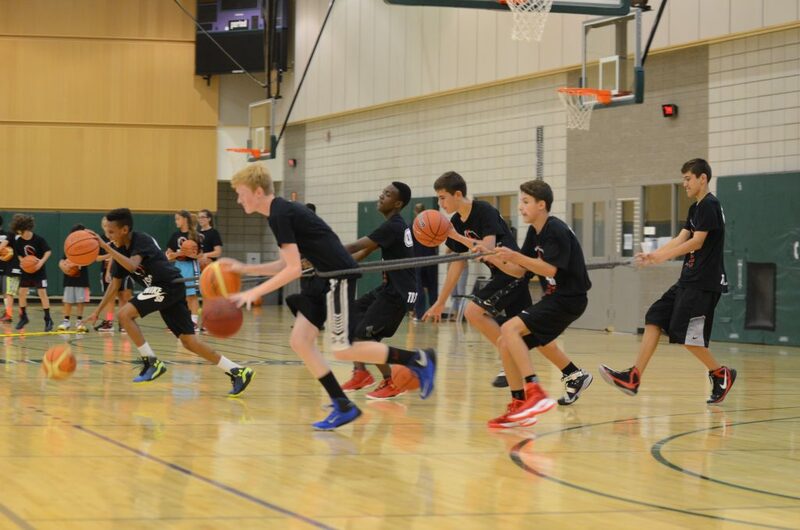 The same fundamentally driven development program that we provide to our training academy athletes, we also tailor to teams looking for a competitive edge. Team sessions are focused on developing not only the individual athletes, but the team’s strengths and weaknesses as a whole. 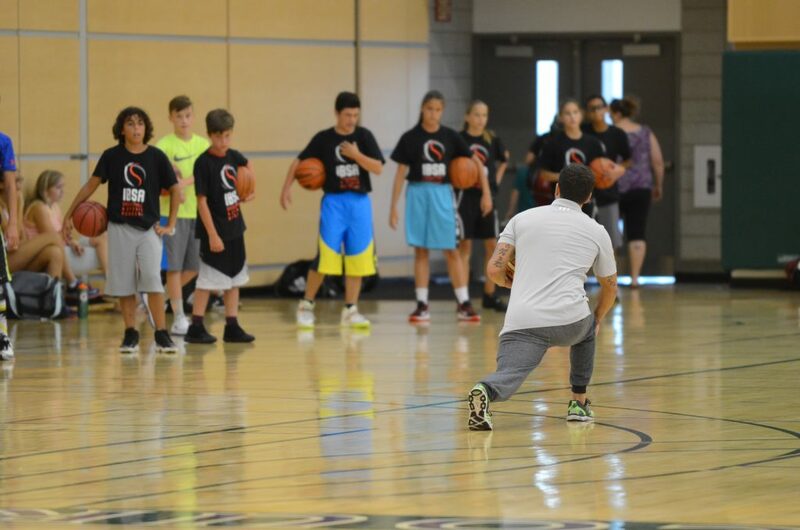 This means that in addition to individual development, crucial team skills such as offensive spacing, off-ball movement and team defense will also be introduced and emphasized. 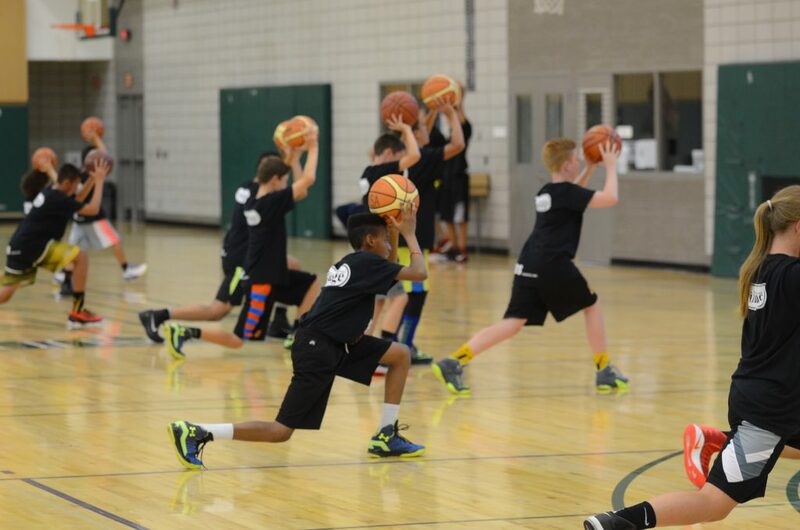 Even the best volunteer coaches struggle to balance practice time between skill development and strategy/tactics. Add in games and tournaments, and coaches can really be pressed for time and energy. 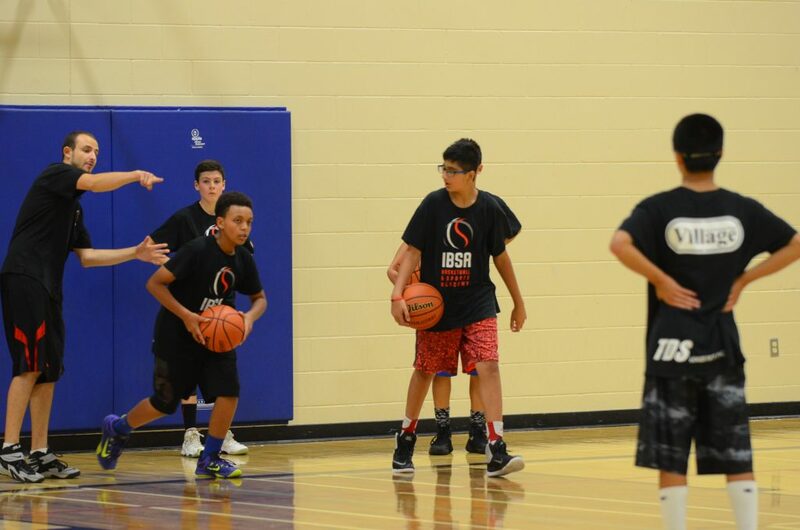 With the IBSA handling skill development, coaches are free to use practice time to completely fine-tune their athletes for upcoming performance. Rep teams as well as high school teams are invited to take advantage of our team training, and encouraged to attend our Academy sessions as well. 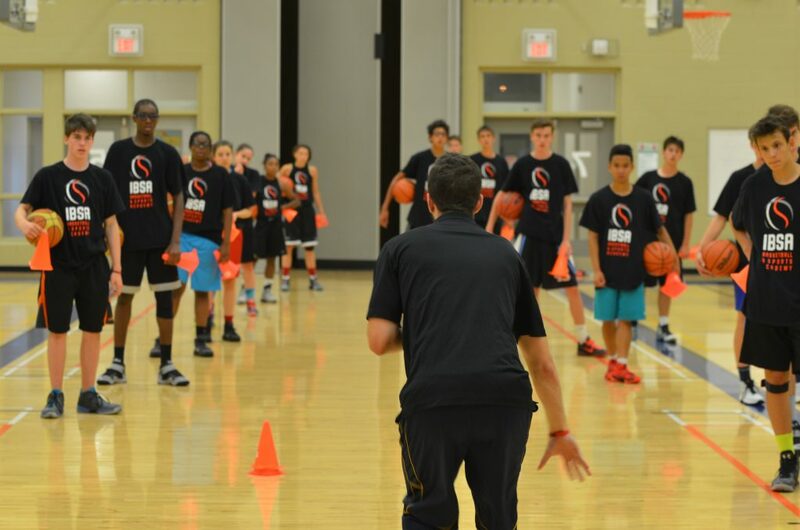 If you’d like to take your team to the next level by introducing expert basketball instruction, let us work with you! We stress all facets to help develop individual talent and team IQ to help you succeed with a winning program. If you’re coaching a competitive youth team, boys or girls at any age level, our highly trained coaches are available. Serving Oakville, Burlington (Halton), Niagara Region, Hamilton-Ancaster, and Kitchener-Waterloo.